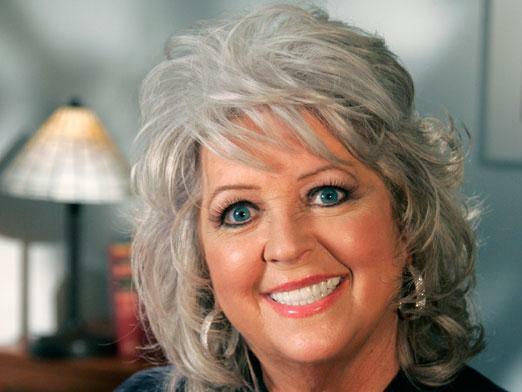 Ah yes, Paula Deen. The southern maven of the Food Network, comfortably dropping a pound of lard into a pile of flour and whipping up the creamiest, fattiest and savoriest biscuits in the entire stratosphere. And speaking of stratospheres, Paula Deen Riding Things really knocks Paula Deen out of this world! Riding an emu, sitting on Barack’s shoulder, fighting with Britney, riding a seahorse…there is really nothing stopping the kind souls at Paula Deen Riding Things. You just have to see them to believe them – especially the quirky animated GIFs submitted by readers. It’s just ludicrous!